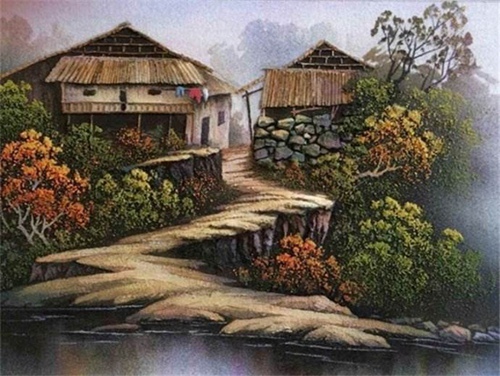 Dinas painting originated from Zhangjiajie Tianmen Mountain. And the founder of dinas painting is a Zhangjiajie local named Li Junsheng. 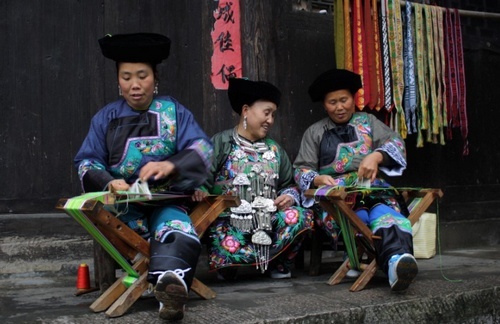 The spirit of western Hunan, Tujia nationality’s village are his successful works. Zhangjiajie Tujia national has special technology, everyone likes to do some clothes, coat, trousers, headband and cloth shoes. For his daughter, all the wearing clothes are made by parents with his hand. 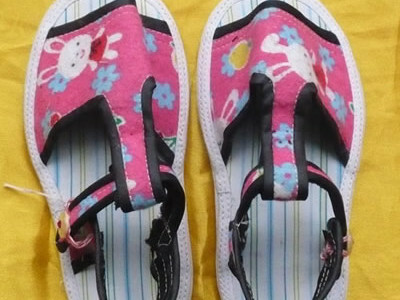 Sandals are weared by everyone, but almost all the people bought plastic shoes from the market. The characteristics of tujia sandals, using cloth sandal with tujia cloth fabric, buckled by hemp firmly. It has delicated craft, fine workmanship, and bright colour. Visitors show great love for it, which become a famous souvenir. 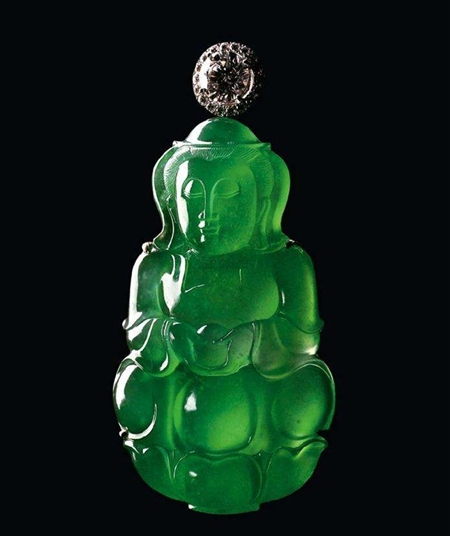 Jade holds a greater fascination for the Chinese than any other stone. Traditionally, it is worn for good luck, as a protection against sickness and as an amulet for travelers. There are several types of jade: nephrite, jadeite and a local variety, nanyu jade. 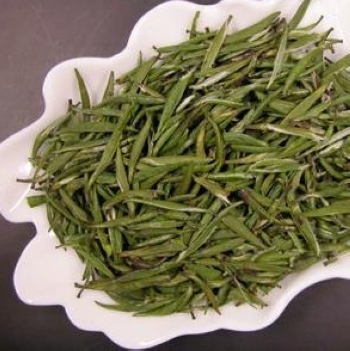 Tu-chung is a kind of perennial broadleaf tree. 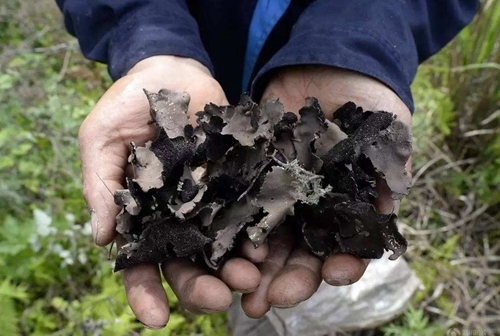 Its leaves are obovate. 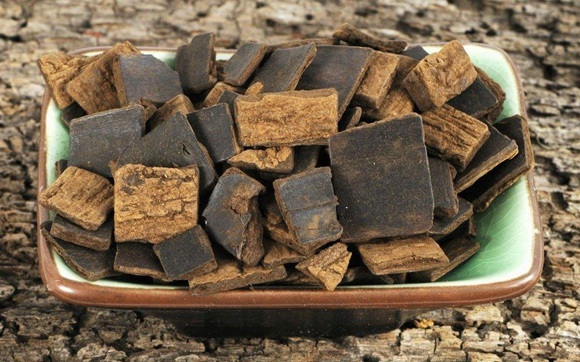 Its bark can be used in medicine, and flower seed can also be used as medicine in spite of bitterness. 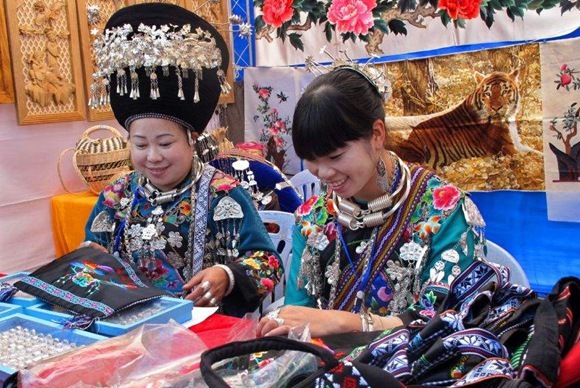 People are used to calling the embroidery made by Miao ethnic group Miao embroidery, which stands for the fruit of Miao women’s hard work and wisdom. Miao embroidery, generally recognized as one of the most exquisite embroideries around the world, is the perfect combination of variety, fine craftsmanship as well as abundant culture. Moreover, as time goes on, it has become an artistic boutique for aesthetic enjoyment and collection. As legend goes, those people that lived in the Miao ridge area usually suffered from the harm brought by vipers in the past. One smart girl once saw that vipers get away quickly when they encountered similar species.